To look unique you should try something very unique. Here we are presenting an admiring and striking piece for all those fashion forward ladies who want to rule the world of fashion and want to make every masses mouth opened in upcoming parties and causal gathering. 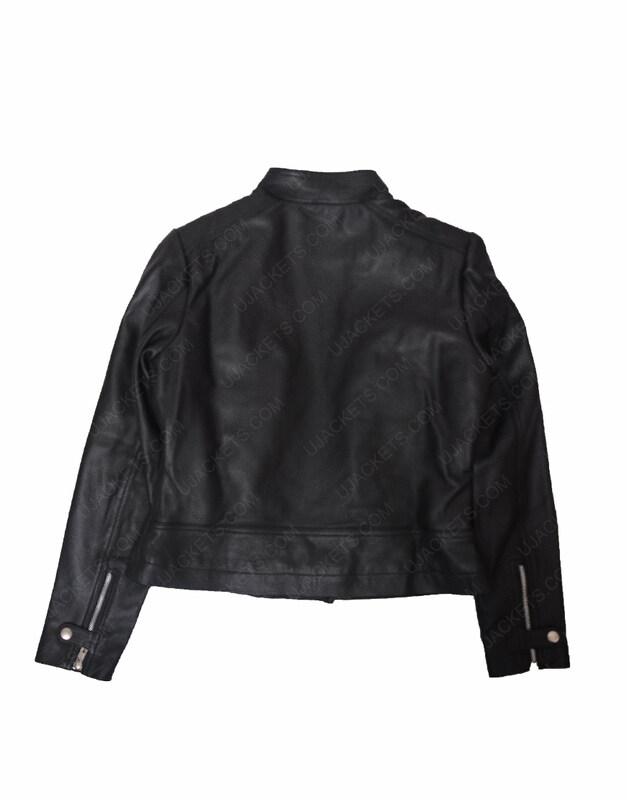 Game Night Leather Jacket is perfect to beat the cold weather and maintain a stylish aura in your personality. 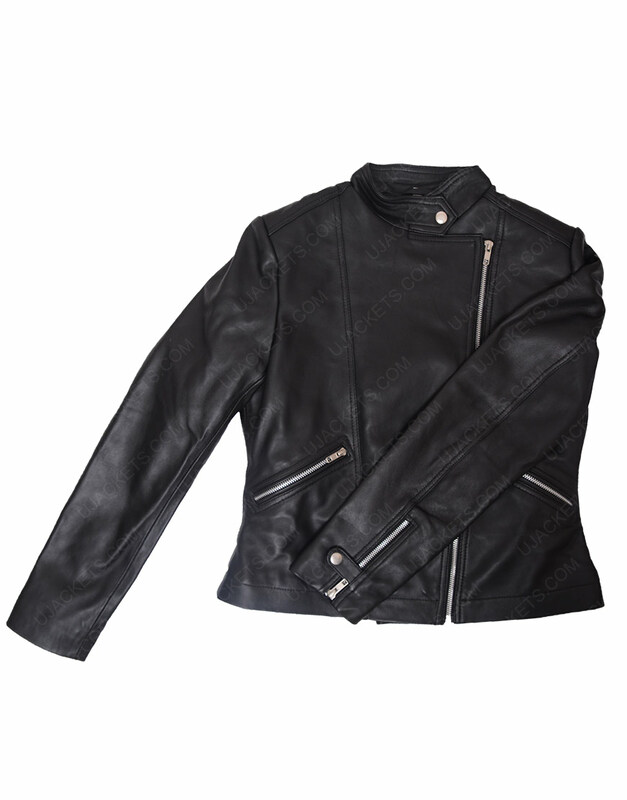 Just zip up the amazing leather jacket with YKK zipper closure and let world follow your footstep by appealing persona. 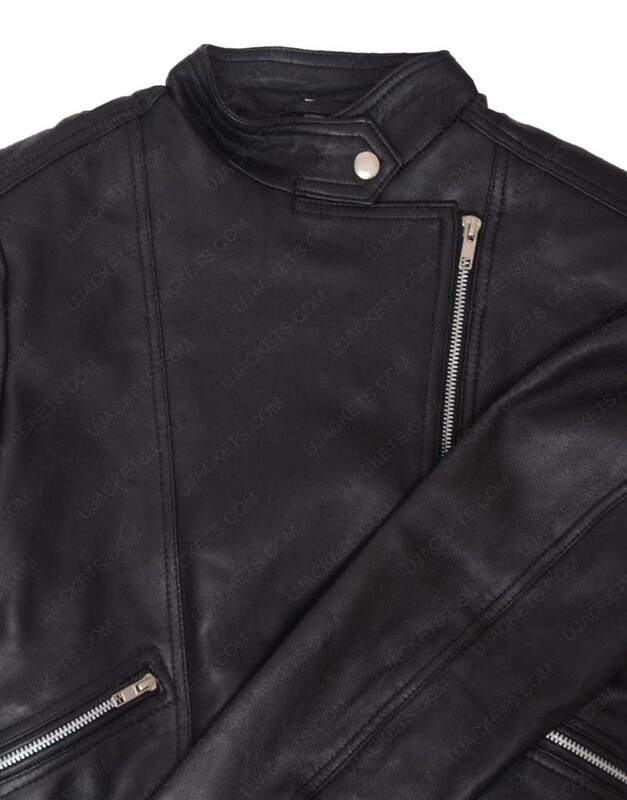 This iconic piece of fashion is featured with premium quality real leather that can be attire for many upcoming decades and viscose lining is stitched inside that will make you comfortable and ease throughout the day while carrying it. 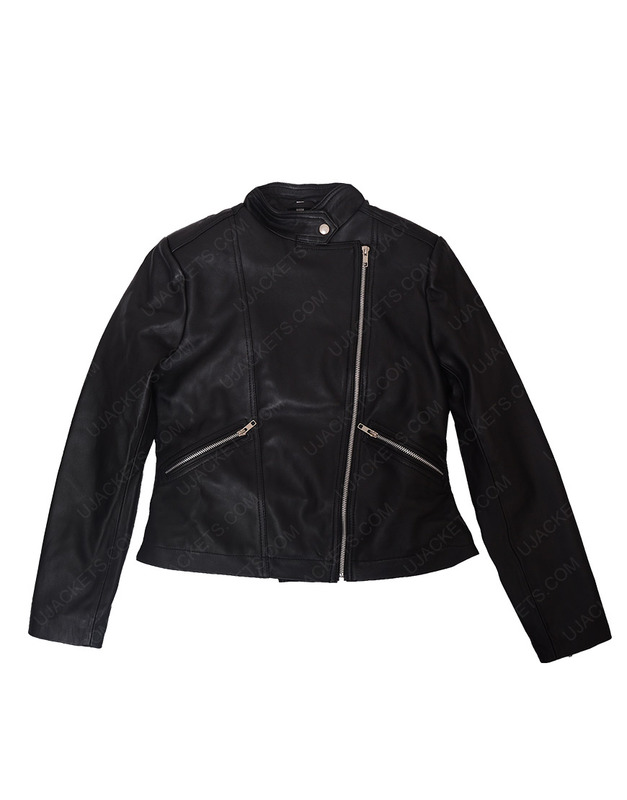 Rachel McAdams Black Leather Jacket has stand-up collar with snap tab button closure and front zipper closure will help you to carry it with a great ease. 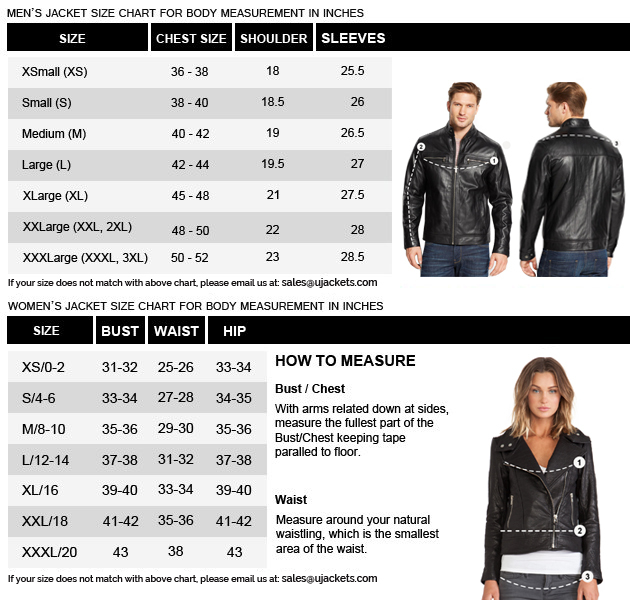 Two zipper pockets will help you to keep your belongings safe and sound throughout the day without any annoyance.